UPDATE: Indahash (IDH) is now or will be listed on the following exchanges: Tidex (live), HitBTC (soon). 80% of all coins are available during the Pre-ICO and ICO. A maximum of 20% of the total supply of coins will be used to engage influencers into the indaHash Coins promotion, grow app loyalty and gamification features Zero tokens will be distributed to the indaHash team, instead, we will be implementing a “buyback” program. This will highly reduce the probability of a day one exchange dump that happens to most new tokens that hit the market. 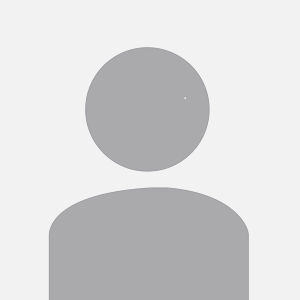 Not more than 2% of all issued indaHash Coins will be used for bounty and/or promotional campaigns. 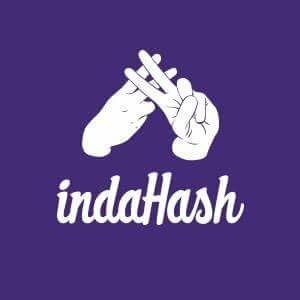 indaHash - the award-winning app which connects over 300,000 influencers from 70 markets with global brands introduces the indaHash Coin. Their mission is to tokenize the entire influencer industry to solve major issues between brands, influencers, and their audiences.